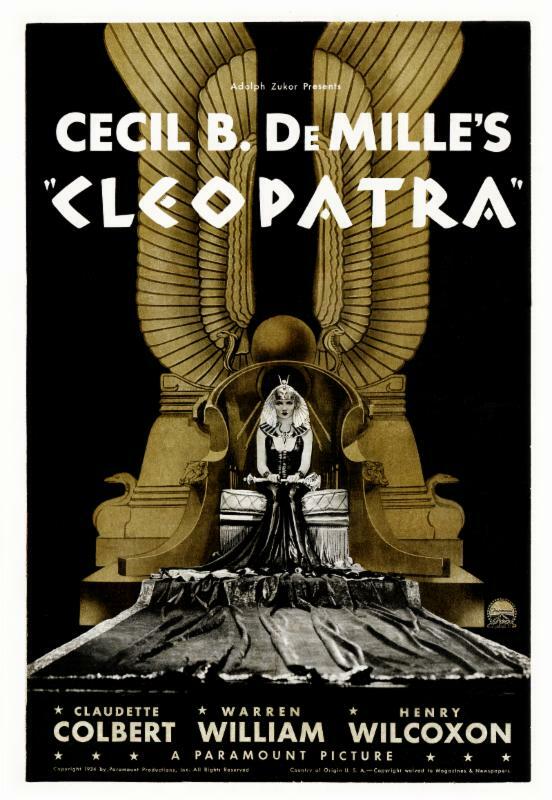 The year 1927 marks the "official" pairing of arguably the greatest motion picture comedy duo of the 20th century. Please join us at the Lasky-DeMille Barn on Wednesday, March 8th at 7:30PM to commemorate this happy occasion. Hollywood Heritage will be partnering with the Laurel & Hardy Hollywood Party Tent for a very special event: LAUREL & HARDY: A 90TH ANNIVERSARY CELEBRATION, THE BIRTH OF A TEAM. We have dusted off the archival films and motion picture projectors and will present several classic two reel treasures from Stan and Ollie's first year as partners at the fabled Hal Roach Studio. Thursday, January 26that 7:30 p.m. In January of 1947, Paramount Pictures and engineer Klaus Landsberg launched commercial television in Los Angeles. 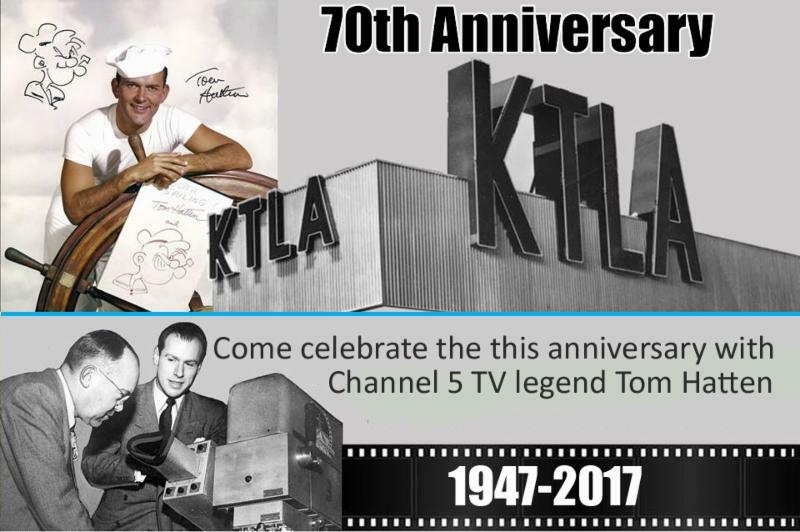 KTLA was the first station to hit the airwaves and set the course for T.V. in L.A. with a mix of talk shows, wrestling, game shows, and standout music and children's programming. The pioneering station was an early showcase for Lawrence Welk, Jack LaLanne, and Beany & Cecil, and to this day is the home of L.A.'s most watched news. In this clip from the AFI Archive, Director Steven Spielberg shares how David Lean's LAWRENCE OF ARABIA inspired him to make movies. History is full of dramatic tales that are well known and oft repeated. But what if some of the most famous – were not quite as we suppose? 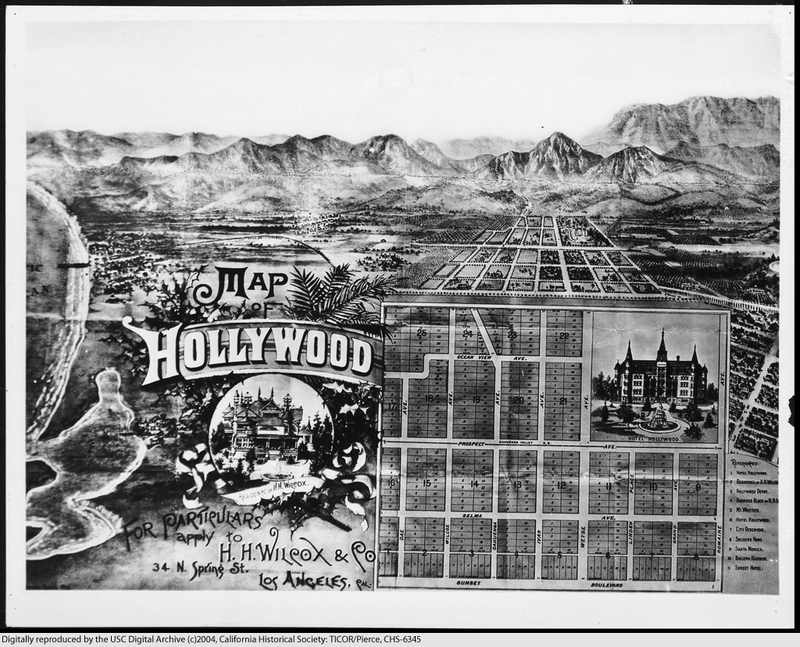 Here, Gaelyn Whitley Keith revisits historic mysteries many have gotten wrong…..One clear cut example is the naming of Hollywood. Here is a hand written account from Margaret Virginia (Gigi) Whitley's memoir detailing the event that occured on her honeymoon with HJ Whitley in 1886. Because there was no book writen others made up their own versions. HJ Whitley was concerned about a book that Dr. Palmer self-published which had incorrect information. It is not surprising to find at the introduction of the book that Dr. Palmer himself stated that some information may be incorrect. Here is a copy of a letter HJ Whitley wrote concerning this matter. Many people continue to circulate this map as a recorded deed. It is actually an advertisment from a bank that was published many years after the event. If you look at street names, location of the Hollywood Hotel and many other facts you can see it is incorrect historically. If you have the time go to the Los Angeles County Recorder's Office. It has the actural February 1, 1886 deed from H. H. Wilcox. The name Hollywood is not on the deed. Even though this picture is at the California Historical Society it does not mean it is a deed. I hope this will clear up some historical facts about Hollywood. 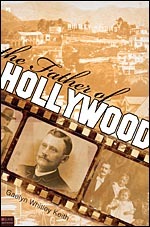 That is why the best source comes from the person who actually is the Father of Hollywood, HJ Whitley. Tom Hanks - He's Awesome!